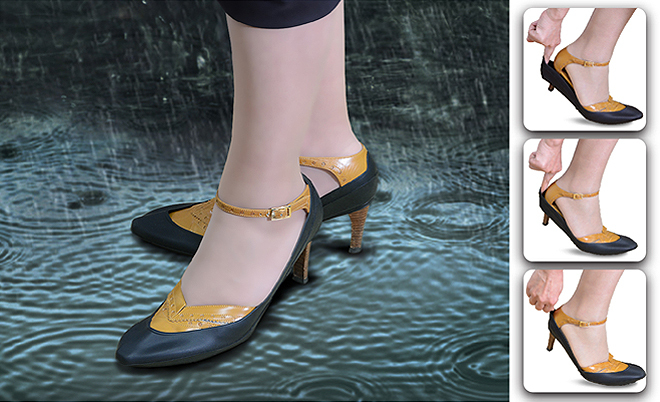 Walk in comfort on rainy days! Protect your shoes from the rain! 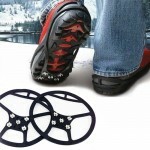 Put them over your shoes and protect them from splattering water, mud and sprays. 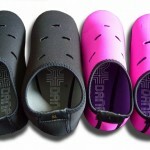 Fits around high-heeled shoes easily, simple to use!